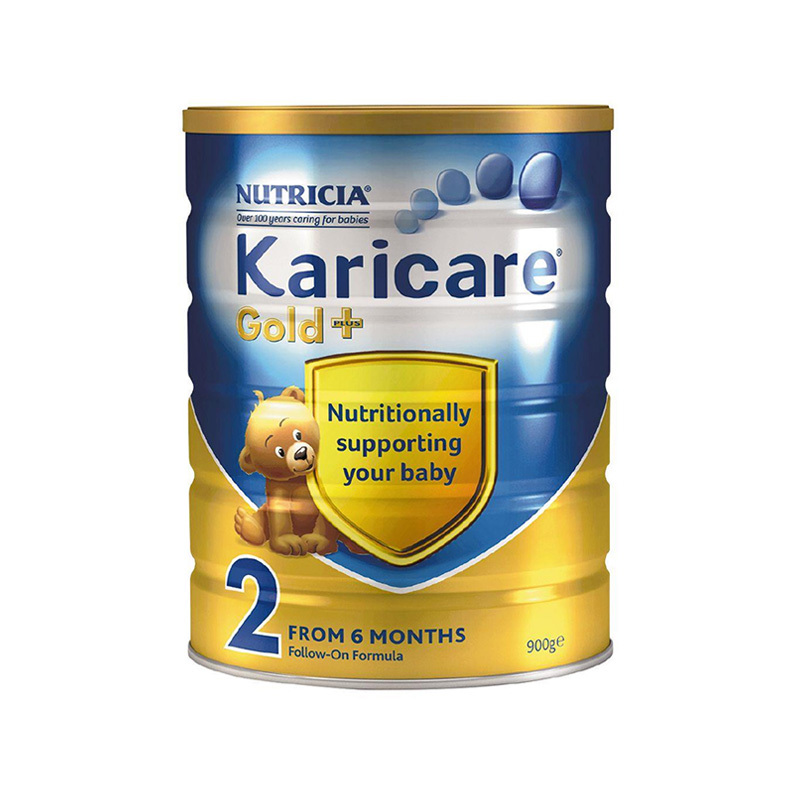 Our Karicare Follow On Formula is nutritionally tailored with a balance of key ingredients for formula fed babies aged 6 to 12 months. 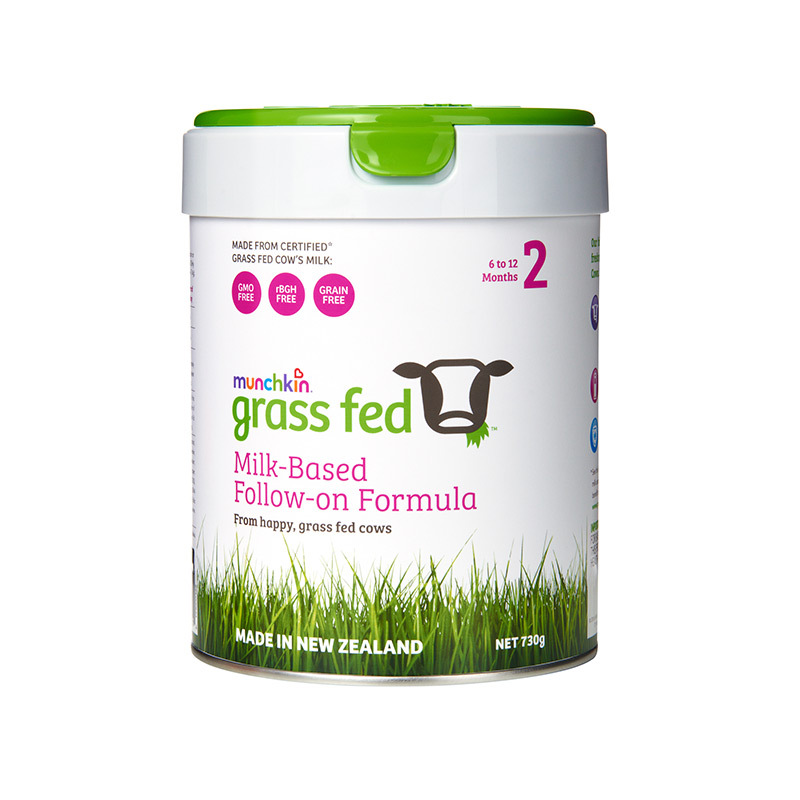 This is a breast milk substitute and can be used for mixed feeding. 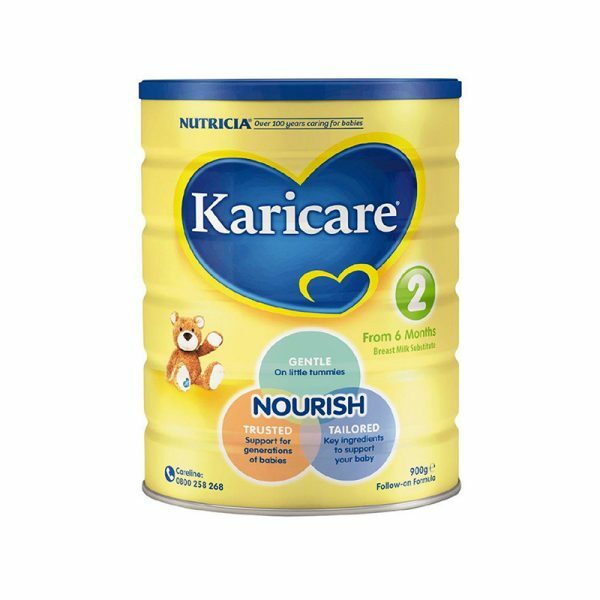 Karicare Follow On Formula is gentle on little tummies and trusted to support generations. 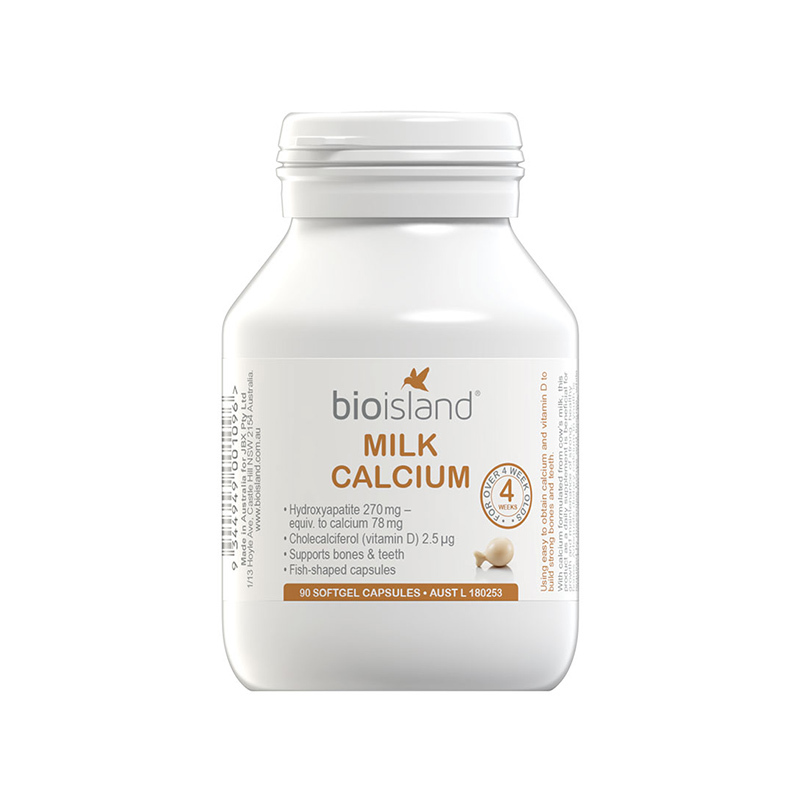 Breast milk is best for babies. 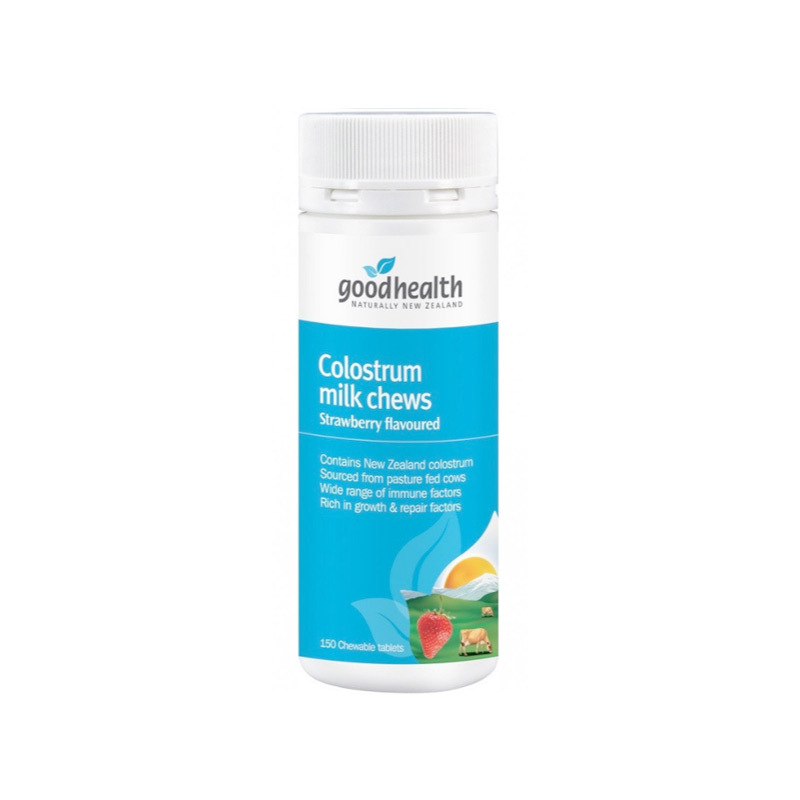 Before you decide to use this product, consult your doctor or health worker for advice.